We want to help you live the fullest and very best life. We're a vibrant, exciting and friendly church with a passion for you to know Jesus, and in doing so, find hope and purpose. So whatever your age or background we invite you to come along to one of our Sunday Services or join with us for any of our mid-week activities and receive a warm welcome. Something extraordinary happens when we gather together. Experience life-changing teaching, worship, world-class kids and youth programs and transformational encounters with God. Come to One Event. 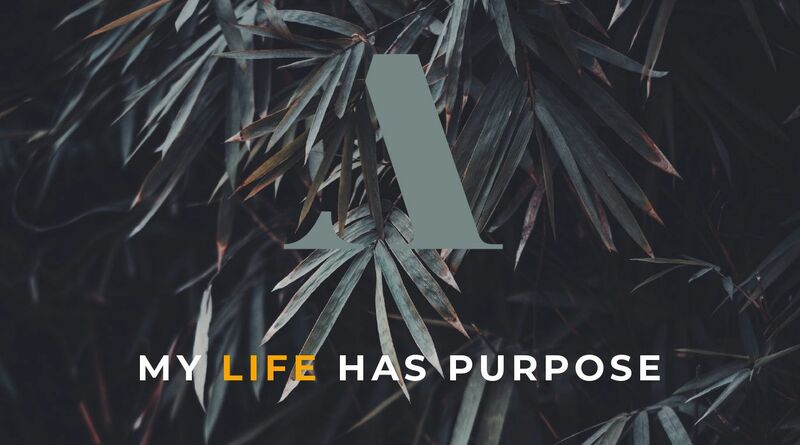 Alive Academy allows you to pursue all that God has for you. Whether your call is to be part of a location planting team or to serve in a deeper way within the church. Academy gives you the tools to a brighter future. 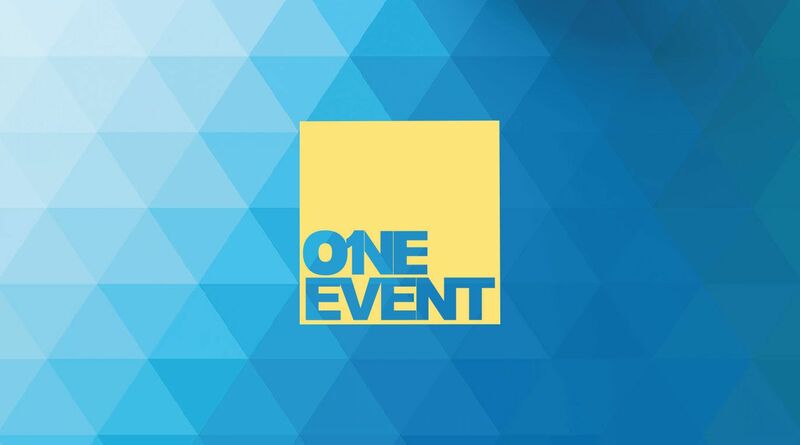 Join us at Alive Church in 2019 for 1 of our outstanding events. 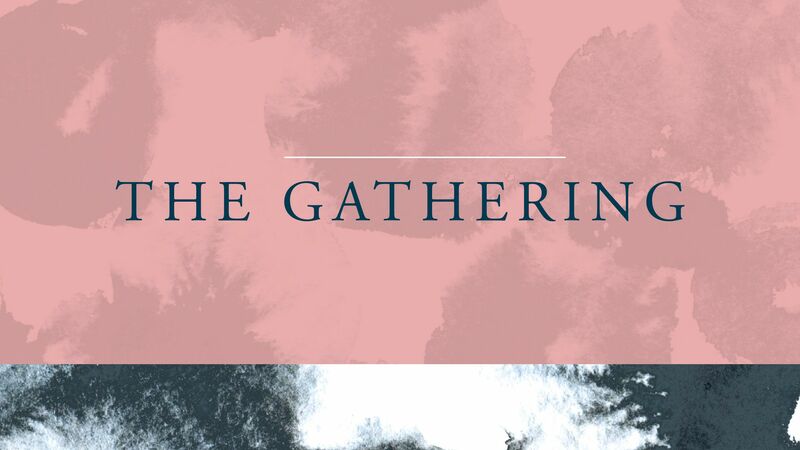 We are so excited for our Alive Women’s conference ‘The Gathering’ taking place on the 11th & 12th October.